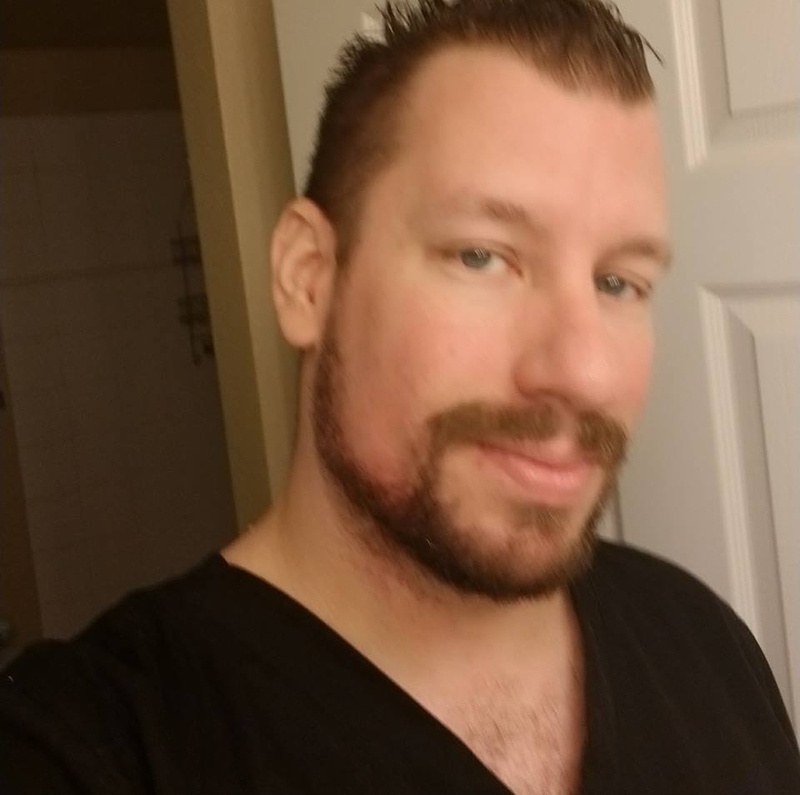 FORT WORTH, TX, September 27, 2018 — Clinton Blakley has been a massage therapist specializing in out call deep tissue and sports massage since 2014. He is a graduate of Fort Worth College of Health Care Professions and recently opening his own studio, Therapy by Clinton, at Salon and Spa Galleria, 3549 Grapevine Mills Parkway, Suite 424. Clinton was inspired to become a massage therapist when he saw how much massage helped his grandmother recover from a heart attack and how massage helped her to live a long pain-free life. “My specialty is therapeutic deep tissue massage/sports massage to help improve range of motion and speed athlete recovery from competition or workouts,” said Clinton. Clinton offers both in suite and out call service at the client location and offers a range of message services including deep tissue massage, Swedish massage, sports massage, trigger point massage, and hot stone massage. “I have clients across the Dallas-Fort Worth Metroplex and am glad to come to them because in suite does not work for many of the busy professionals I serve,” said Clinton. First time clients received 20 percent off their first session. Returning clients can received the same discount with prepaid sessions. To learn more or book an appointment, visit Therapy by Clinton on Facebook or call (210) 584-2919. Therapy by Clinton is Clinton Blakley's massage studio in Grapevine, TX. Clinton offers both in suite and out call massage therapy in Dallas Fort Worth. To book a massage, visit Therapy by Clinton on Facebook or call (210) 584-2919. Salon & Spa Galleria is a fast-growing DFW-based chain of salon suite rental salons. It has nine locations in Fort Worth, Grapevine, Arlington, Mansfield and Kennedale. For more information about Salon & Spa Galleria, go to https://www.salonandspagalleria.com or call Sean at (817) 917 1416.